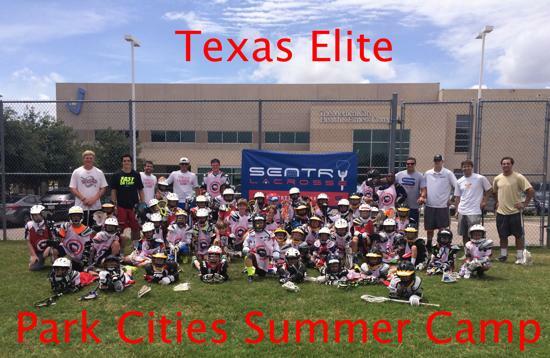 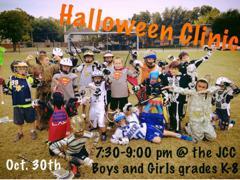 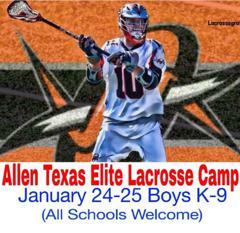 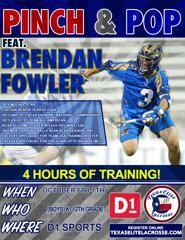 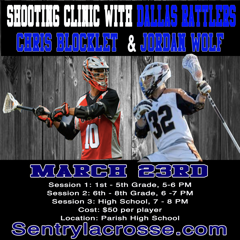 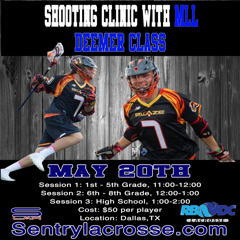 Texas Elite Lacrosse presents the best players and coaches ever assembled in the Great State of Texas! 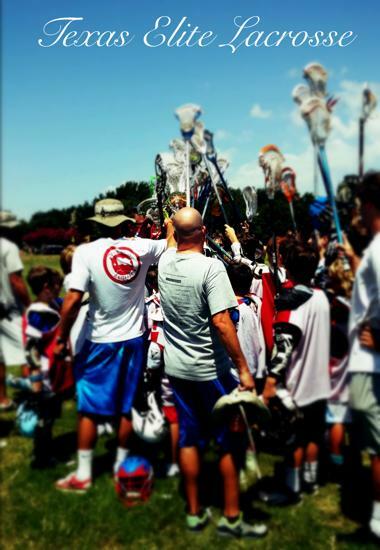 Our combined boys and girls staff includes coaches and players from Duke, Maryland, Syracuse, Hopkins, Ohio State, Rutgers, Loyola, Hobart, Notre Dame, Hofstra, Dartmouth, Fairfield, Northwestern, UMBC, Quinnipiac, Denver and more. 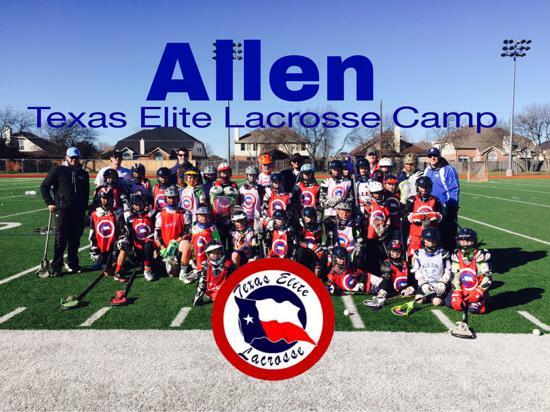 Our camp will take your son's or daughters lacrosse skills to the next level and is a great opportunity to meet new friends and have fun! 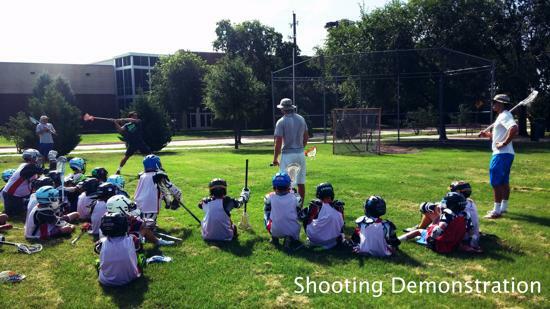 Our staff will conduct individual position work and work on team concepts! 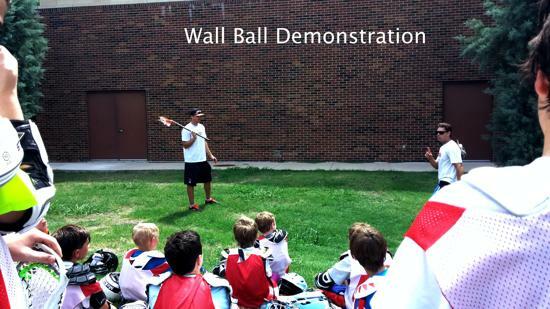 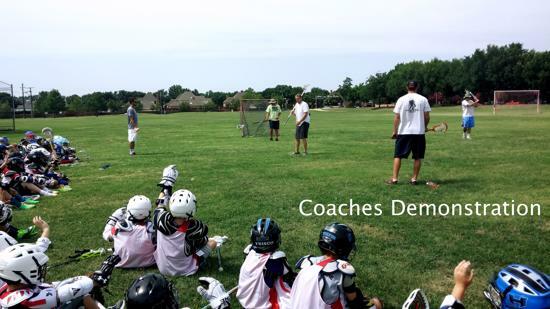 All of our coaches are very experienced in working with players of all ages and all skill levels. 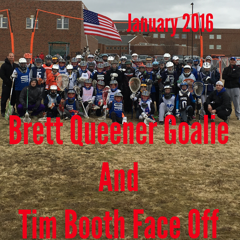 We pride ourselves in having the top coaches in each position, including goalies and face off! 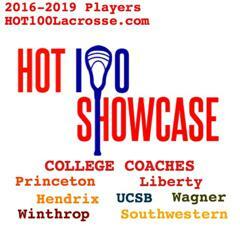 Please understand we will be adding players from top D1 schools in the country. 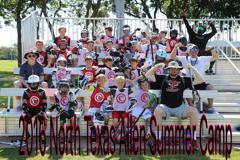 Due to NCAA Regulations we can not list these players. 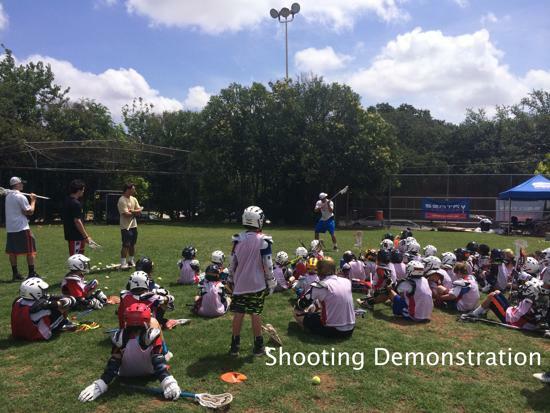 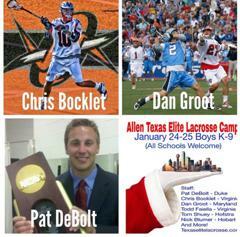 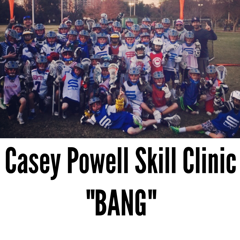 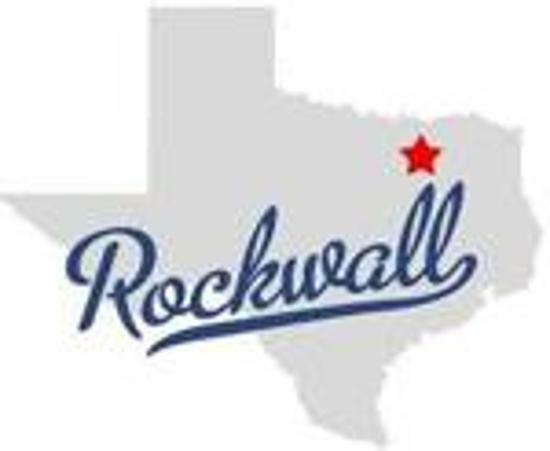 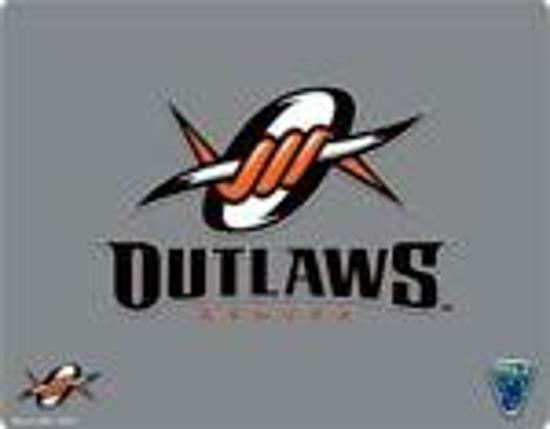 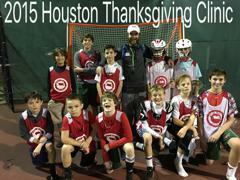 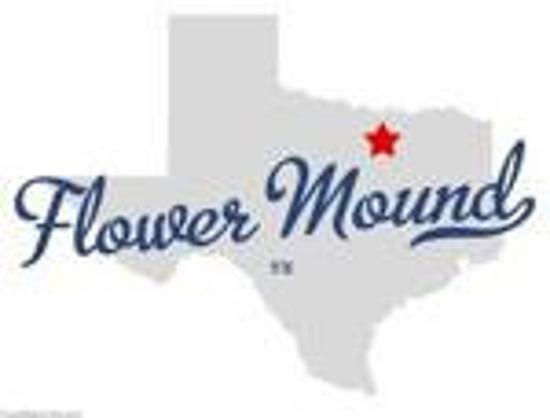 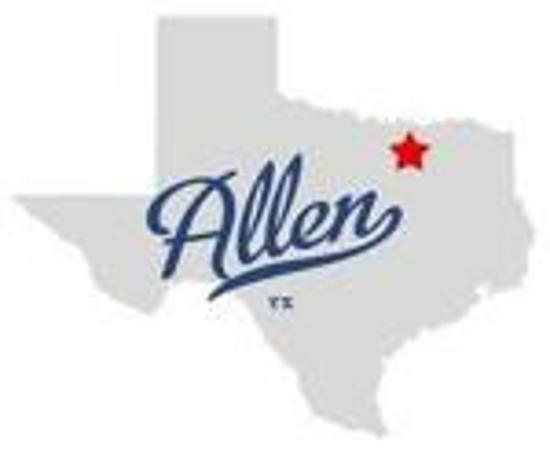 We take great pride in our staff and we look forward to working with all our Texas Elite Lacrosse players! 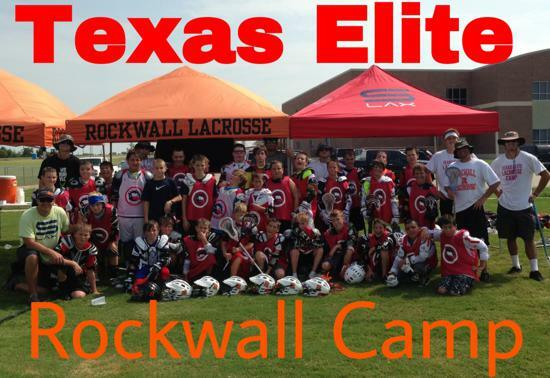 Please be aware of the Texas Elite Lacrosse Refund Policy: All fees are non-refundable for ANY reason.